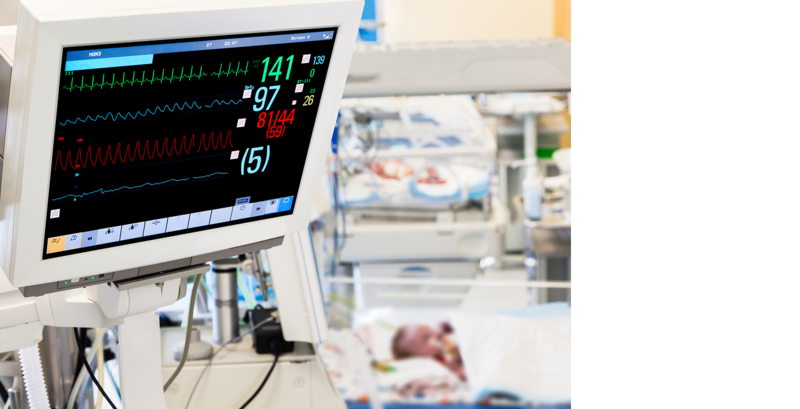 Marian Medical :: High Quality Neonatal Product Manufacturing | Protecting those who cannot protect themselves. The GEDSA organization is recommending standardization of the enteral feeding connections. The new AAMI/ISO standard 80369-3 is set to take effect later this year. Does your system meet these recommendations?